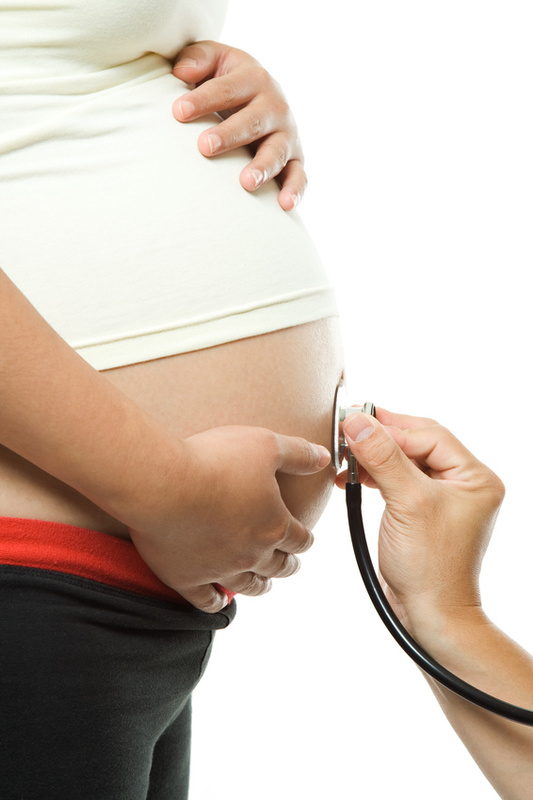 What happens during nine months of pregnancy with a baby growing inside of a mother’s abdomen? One of the results (besides a new member of the Royal Family) is that stomach muscles get stretched and the low back arch forward becomes increased. These alterations to the mother’s body can remain long after pregnancy unless measures are taken to correct the imbalanced muscles. In fact, the lower back arch for healthy adult women is on average, almost twice as large as men. (1) Pregnancy is one of the factors contributing to this major difference in the shape of women compared to men. What does it all mean? When the lumbar arch forward becomes too great, it has less strength and stability. An excessive curve in the low back (lumbar region), requires less bio-mechanical stress to cause damage and pain. New mothers will be subjected to plenty of bio-mechanical stress as they carry their growing baby around every day. A lumbar injury could happen during pregnancy, show up right after delivery or perhaps even years later. As long as the muscle imbalance remains, the lumbar region will remain susceptible to injury. These kinds of joint aches are quite common. Joint problems, particularly in the low back represent the number 2 reason for doctor visits. Of course there are a lot of factors that contribute to increasing the lumbar curve forward. High heels can contribute to increasing the lumbar forward arch, so can straight leg sit ups. The sum of all the activities, exercises, stretches, injuries and surgeries that you have ever experienced, all contribute to your shape, contours and muscle balance. The key to preventing joint imbalance injuries, is to check your bio-mechanics on a regular basis. Is your lumbar arch forward too big? Too small? Get your muscle strength tested. Find out if the muscles that pull your lumbar region backward are weaker than those which pull it forward. Get your posture analyzed, measure your flexibility. Listen to your body and learn how it works. For example, you can learn the basics of muscle strength testing in as little as 4-6 weeks. Don’t wait until you can’t get out of bed with joint pain. Take these easy and inexpensive steps now to truly prevent illness. Continue the joy of pregnancy with a long, active, healthy life, sharing your children’s accomplishments as they continue to grow. Previous Previous post: What is the #2 reason for doctor visits?